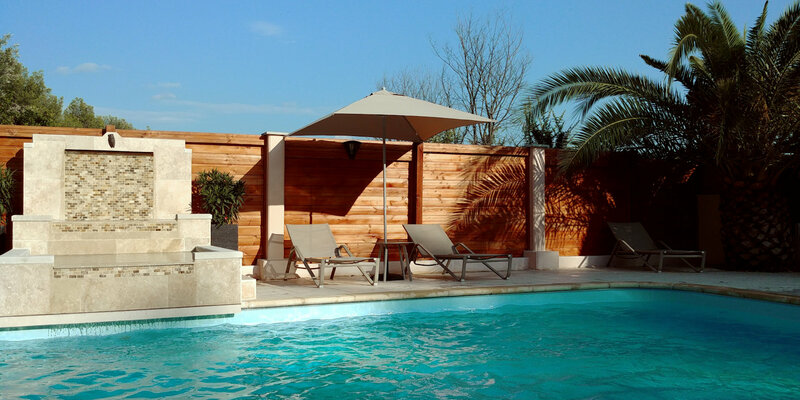 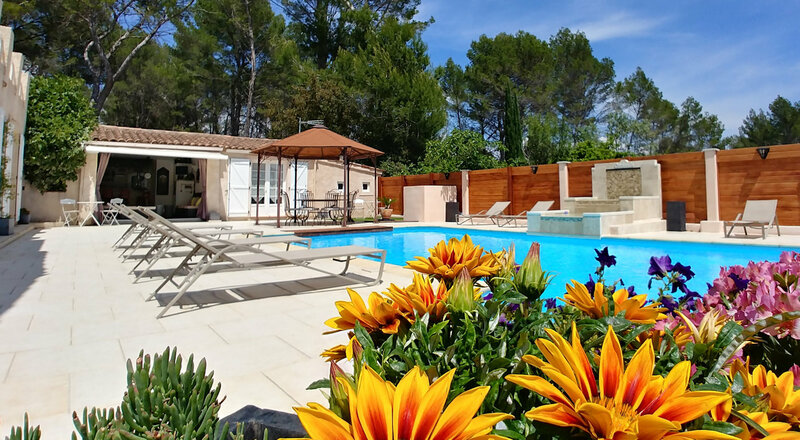 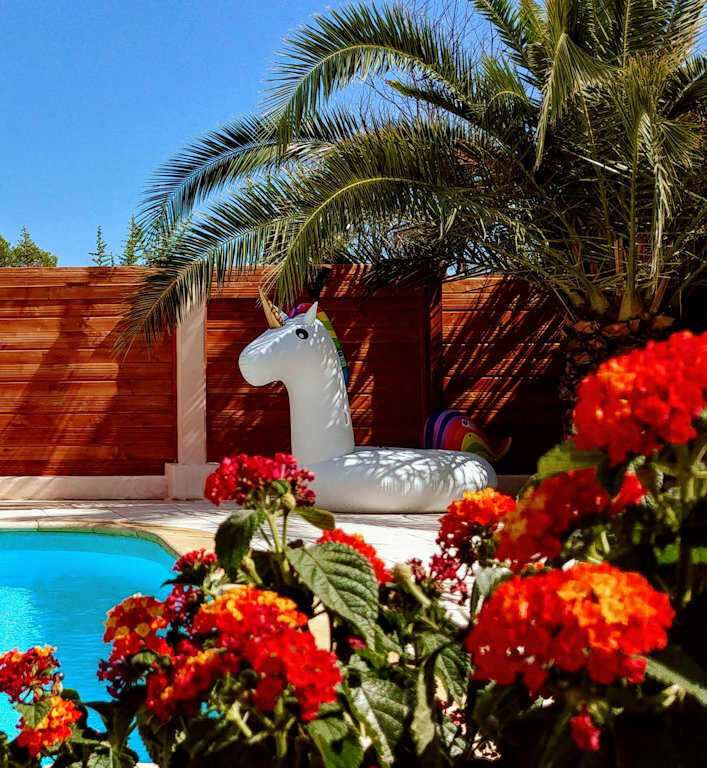 We are pleased to welcome you in our beautiful region, in the heights of Trans-en-Provence. 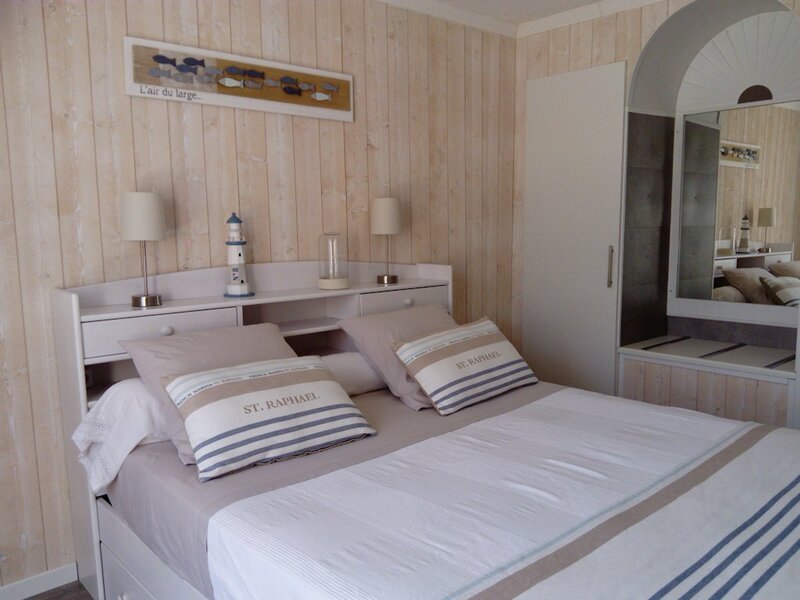 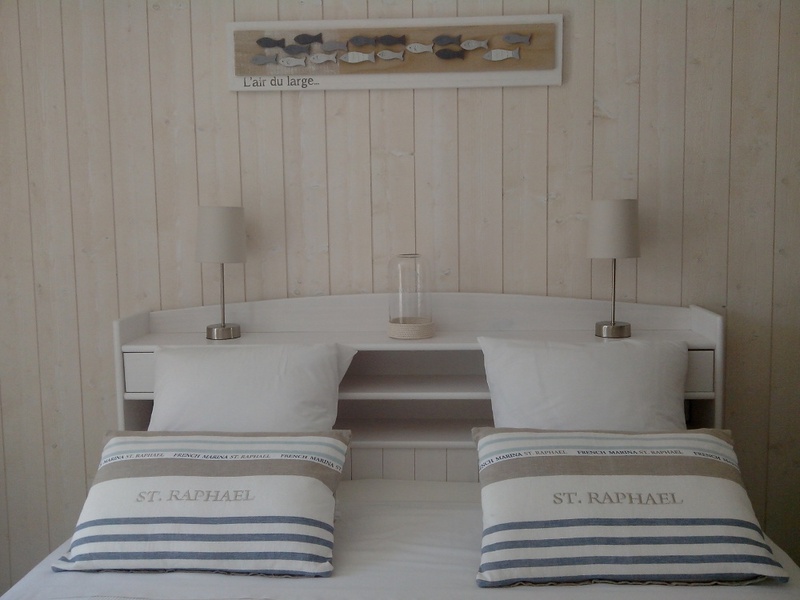 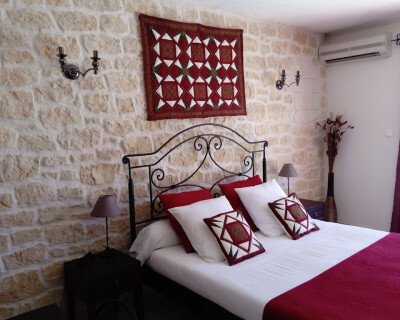 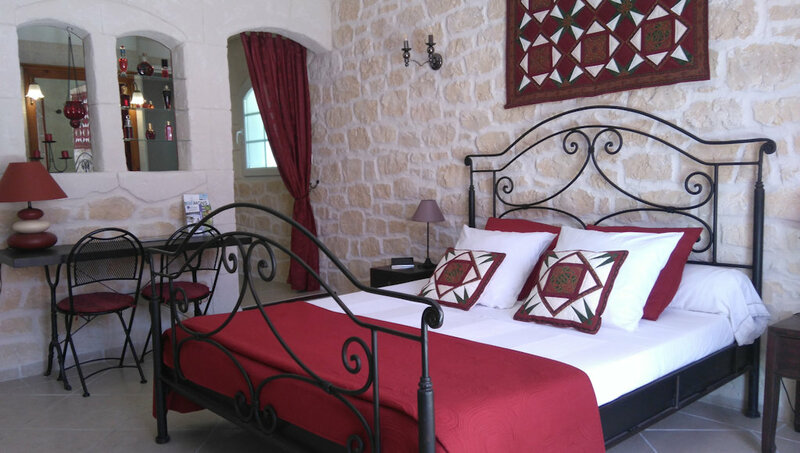 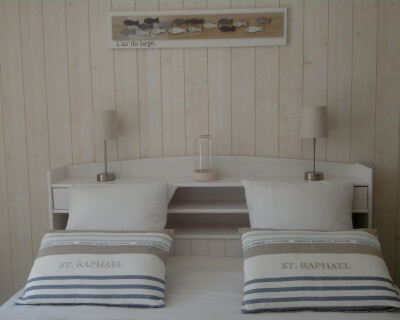 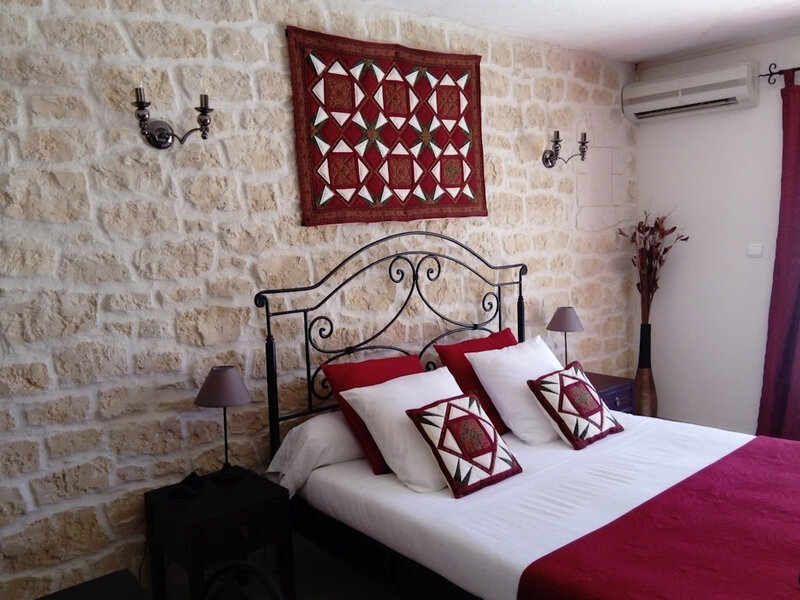 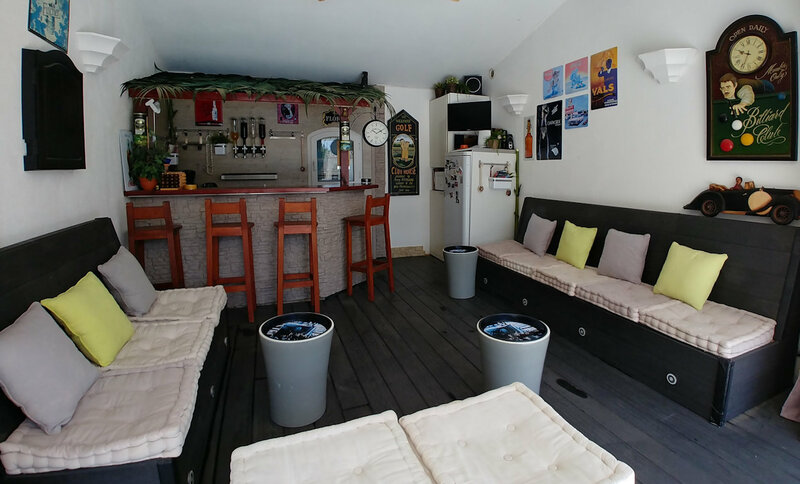 We offer 2 quiet bedrooms, without vis-à-vis, near the village and all amenities (1.8 km from the center of the village - 2.5 km from shopping center). 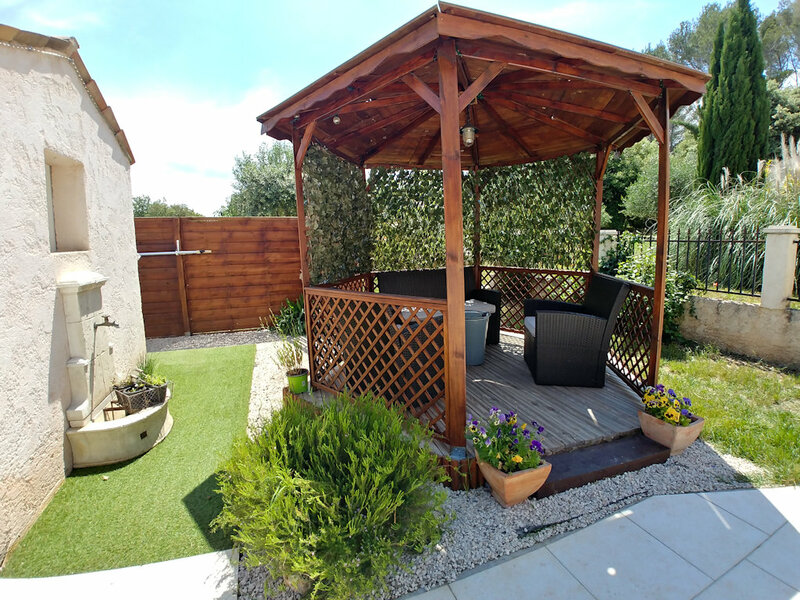 Trans en Provence is a beautiful village near Draguignan, sub-prefecture of VAR. 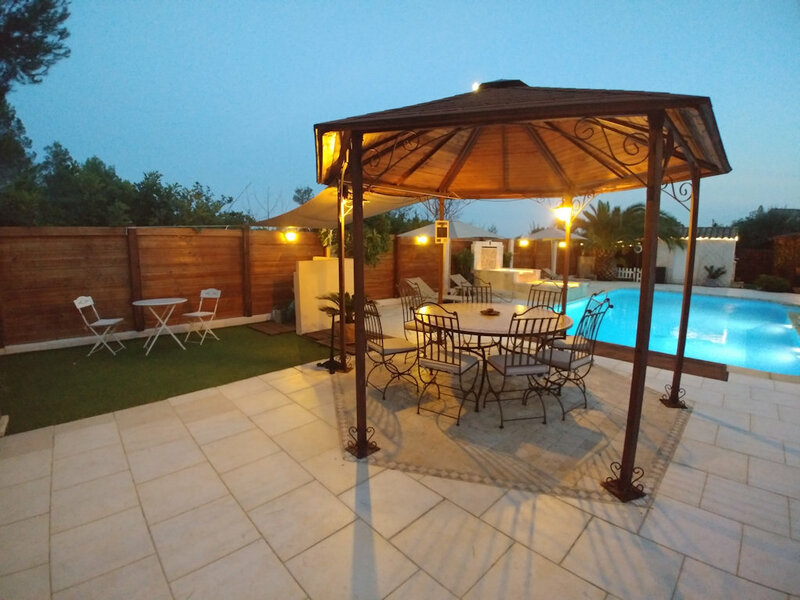 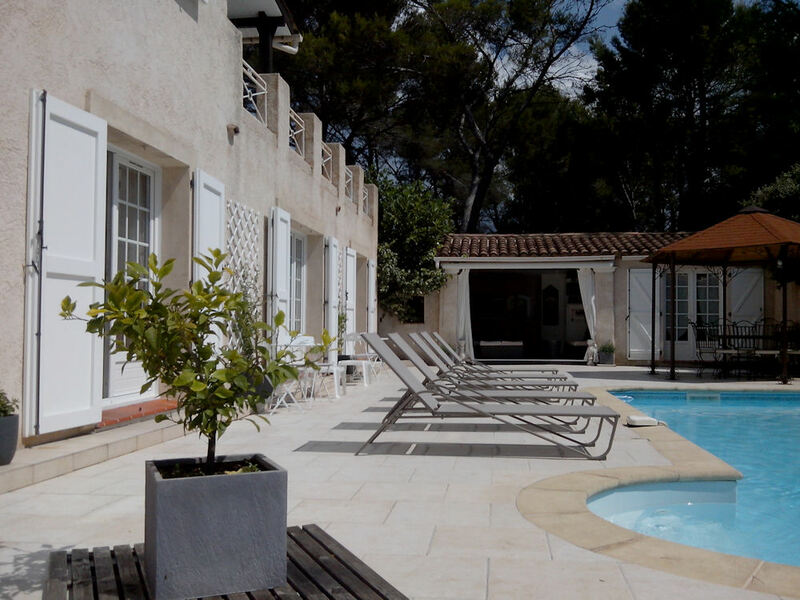 Near the main lines of communication, 45 minutes from Nice, 45 minutes from St Tropez, 25 minutes from the sea, 1:00 in Marseille. 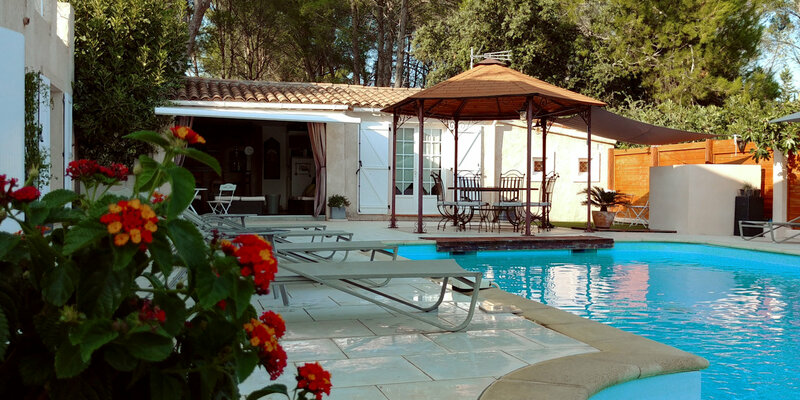 The nearest train station is Arcs sur Argens / Draguignan, which is about 5 km far.